Soft and moist spice cake is even better with Nutella added to the batter. 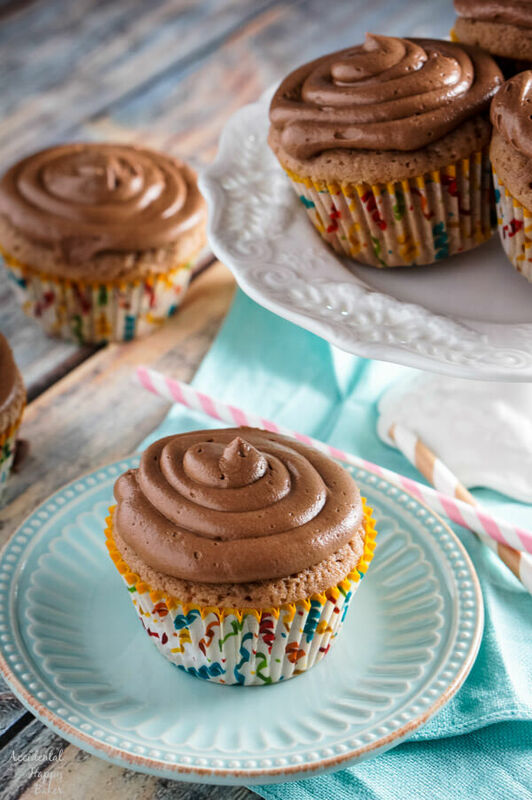 Topped off with an indulgent and creamy chocolate whipped Nutella frosting, these cupcakes may look basic, but are anything but! 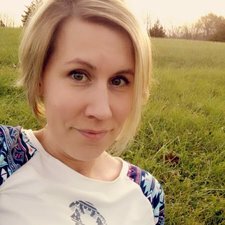 A couple of weeks ago I discovered that I had never posted a cupcake recipe to AHB. In three years, not a single one. How can I even call myself a baker? I don’t even know how that happened because I make cupcakes fairly regularly. With 4 kids at home, how could I not? 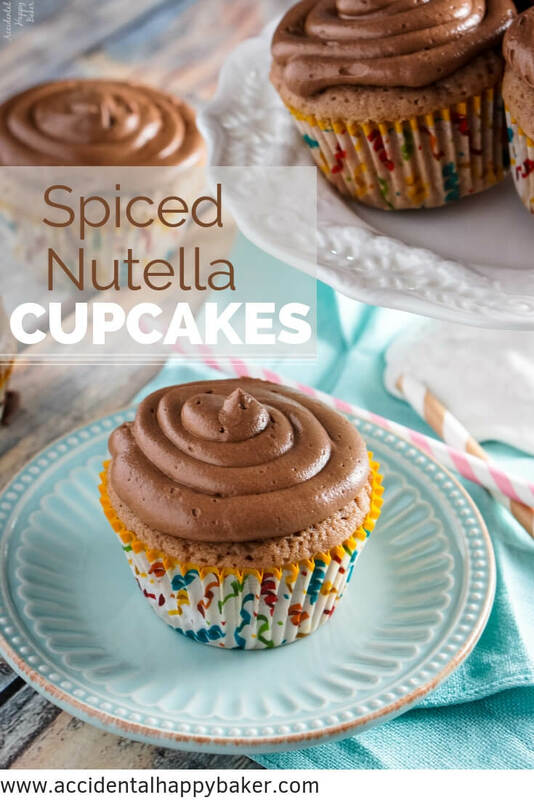 I’ll be remedying the lack of delicious cupcake recipes problem starting today with these Nutella Spice Cupcakes. And don’t worry, there will be more cupcakes coming too! 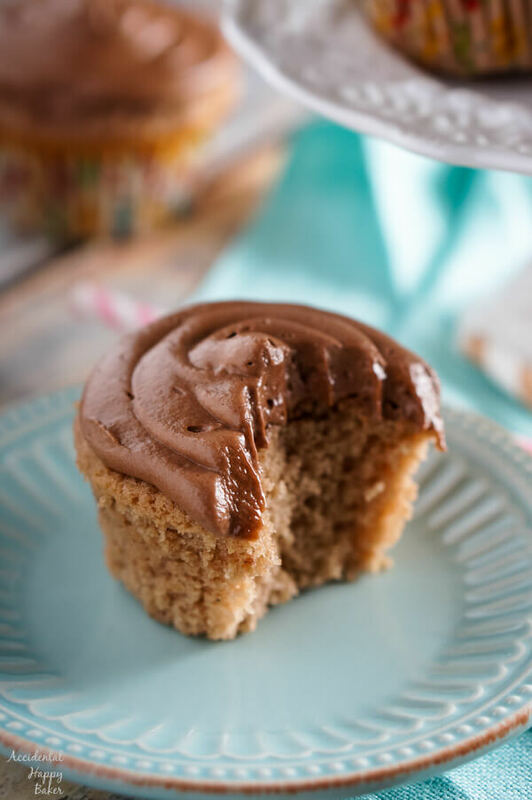 My Nutella spice cupcakes take the classic spice cake recipe and kind of turn it on it’s head a bit. With the flavors of hazelnut, chocolate, cardamom, and nutmeg, these cupcakes are a bit more refined than your average spice cake. Of course the cake is tender and moist, like any good cake recipe should be. 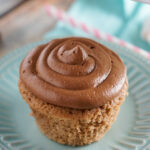 But the real star of this cupcake is the chocolate whipped Nutella frosting. 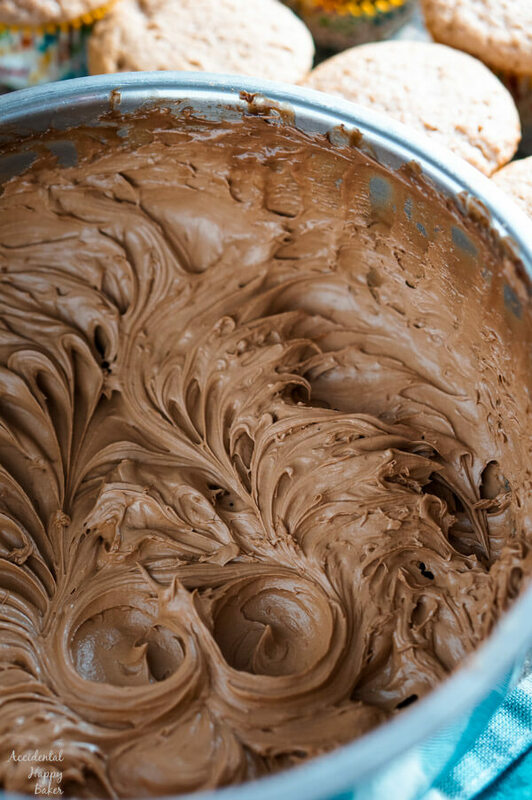 Today’s frosting is super easy to make, you simply melt together unsalted butter, chocolate chips, Nutella, and heavy cream.To do this, I have some stainless steel mixing bowls that I set on the top of a pan of simmering water, but you can also melt the frosting ingredients in the microwave. Just make sure you do it low and slow, don’t allow anything to come to a boil. Allow this mixture to chill completely. 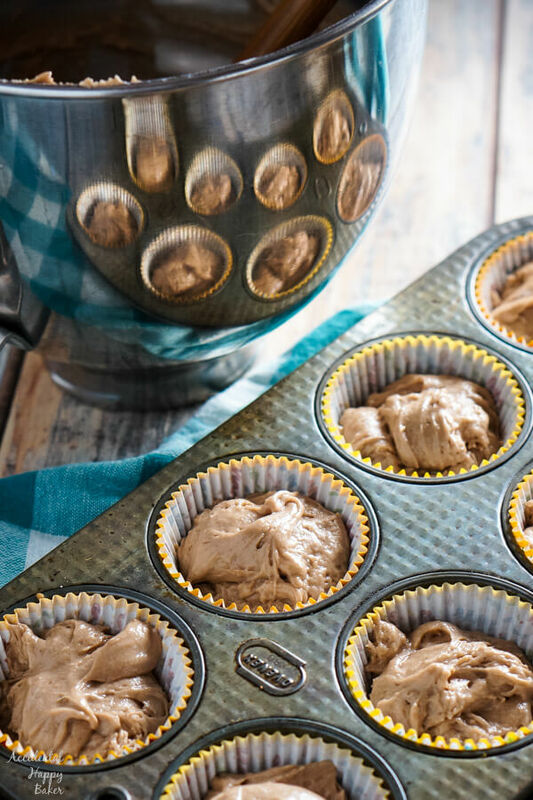 This is the longest and hardest step in the recipe, leaving that bowl of chocolatey Nutella goodness alone to get completely cold, but then it will whip up into a fluffy frosting that practically melts in your mouth. Soft and moist spice cake is even better with Nutella added to the batter. 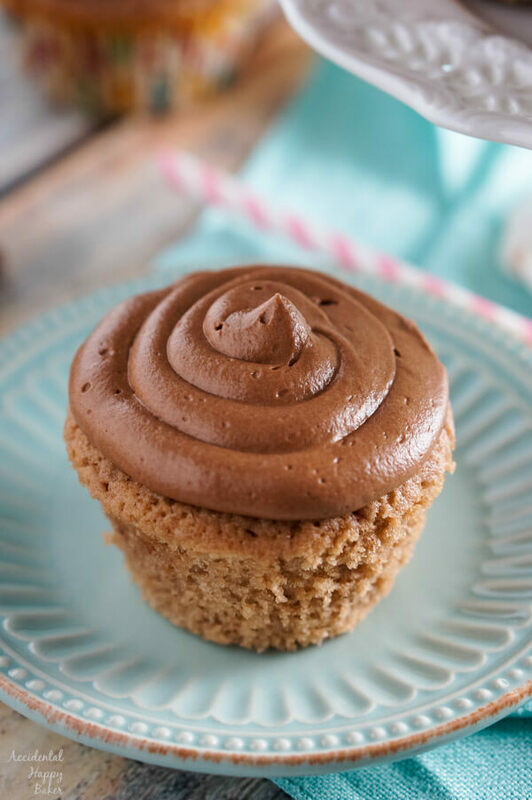 Topped off with an indulgent and creamy chocolate whipped Nutella frosting, these cupcakes may look basic, but are anything but basic! Preheat the oven to 350 degrees. and prepare your cupcake pans with paper liners. Add to a medium sized mixing bowl the flour, baking powder, salt, cardamom, and nutmeg. Stir it lightly to combine and set aside. In another medium sized mixing bowl, cream together 3/4 cup butter and sugar until the butter is light and fluffy. Add the eggs and vanilla and beat until well combined, scraping down the sides of the bowl as needed. On low speed, alternately add the flour mixture and the milk. Beating until the cake batter is just blended. Divide the batter evenly among the cavities in the pan, filling 2/3 full. Bake at 350 degrees for 20-25 minutes, or until the cupcake tops spring back lightly when touched. Let cool in the pans for 5 minutes and then remove to a wire rack to cool completely. Prepare a double boiler or fill a small saucepan with water and bring to a low simmer. Add the frosting ingredients to a heat proof bowl and place the bowl securely on the top of the pan of simmering water. 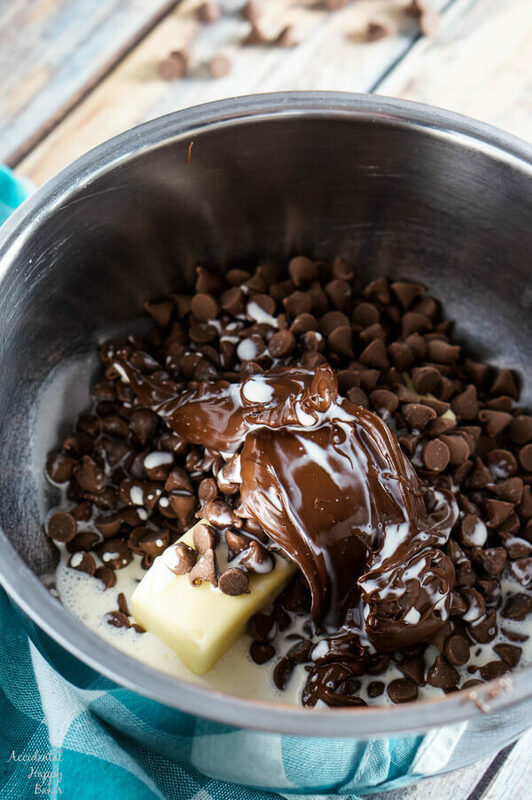 Heat and stir the frosting ingredient until the chocolate chips are completely melted and the mixture is smooth. Once the frosting has completely chilled, beat on high speed until it becomes light and fluffy. Spread or pipe on top of the cupcakes. I am a lover of all things Nutella and chocolate. I am saving this recipe for very near future use. Yum! These cupcakes look absolutely delicious. I love that Nutella frosting on top paired with the nutella cardamom cupcakes. My kids are Nutella fiends so they will love these. This cupcakes look so yummy. A great combo of spices and chocolate. You will always win with Nutella. I love the flavor of these cupcakes! I can’t wait to make them! These look so delicious! Perfect for chocolate lovers!